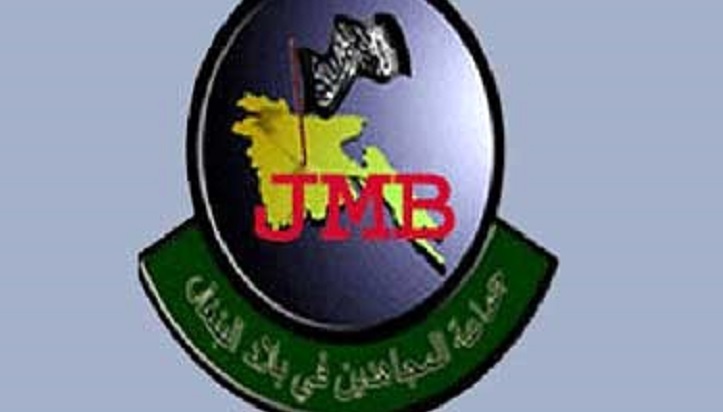 Rapid Action Battalion ( Rab ) members have arrested four suspected members of banned militant outfit Jama'atul Mujahideen Bangladesh, including its chief coordinator in the northern region, along with arms and ammunition in Taraganj upazila. The arrested were identified as Abdur Rahman Biswas alias Fuad alias Niaz, 22, the chief coordinator and son of Maulana Abul Quashem of Chilmari upazila in Kurigram district; Akhinur Islam, 23, son of Akbar Ali of Birampur upazila in Dinajpur; Lokman Ali alias Korban, 55, son of late Emanuddin of Taraganj; and Mizanur Rahman, 38, son of late Motiar Mondal of Taraganj. Commanding officer of Rab-13 Aditional DIG Mozammel Haque at a press briefing at the battalion headquarters on Tuesday said being tipped off, a Rab team cordoned off the house of Lokman Ali at Dangapara on Monday evening. Later, the elite force arrested the four along with a foreign pistol, a revolver, two magazines, three bullets and huge books and leaflets on jihad, he claimed.